Product prices and availability are accurate as of 2019-04-19 03:59:23 UTC and are subject to change. Any price and availability information displayed on http://www.amazon.com/ at the time of purchase will apply to the purchase of this product. The field commonly known as "infant mental health" integrates current research from developmental psychology, genetics, and neuroscience to form a model of prevention, intervention, and treatment well beyond infancy. 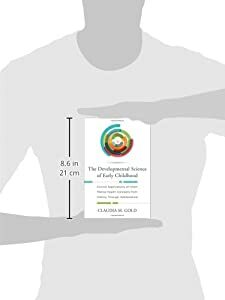 This book presents the core concepts of this vibrant field and applies them to common childhood problems, from attention deficits to anxiety and sleep disorders. Readers will find a friendly guide that distills this developmental science into key ideas and clinical scenarios that practitioners can make sense of and use in their day-to-day work. Part I offers an overview of the major areas of research and theory, providing a pragmatic knowledge base to comfortably integrate the principles of this expansive field in clinical practice. It reviews the newest science, exploring the way relationships change the brain, breakthrough attachment theory, epigenetics, the polyvagal theory of emotional development, the role of stress response systems, and many other illuminating concepts. Part II then guides the reader through the remarkable applications of these concepts in clinical work. 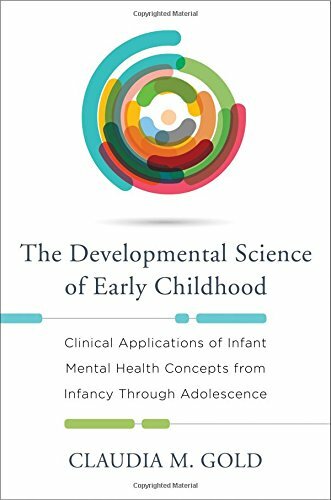 Chapters address how to take a textured early developmental history, navigate the complexity of postpartum depression, address the impact of trauma and loss on children's emotional and behavioral problems, treat sleep problems through an infant mental health lens, and synthesize tools from the science of the developing mind in the treatment of specific problems of regulation of emotion, behavior, and attention. Fundamental knowledge of the science of early brain development is deeply relevant to mental health care throughout a client's lifespan. In an era when new research is illuminating so much, mental health practitioners have much to gain by learning this leading-edge discipline's essential applications. This book makes those applications, and their robust benefits in work with clients, readily available to any professional.